Add a touch of handsome sophistication with our Merino V-Neck Vest Pullover. When a sweater is more than you need and a shirt just isn't enough, we recommend a vest. Designed to keep your core warm and comfortable, our fine-gauge, low-maintenance merino vest does the trick, layers well over a shirt, and wears handsomely under a sport coat. 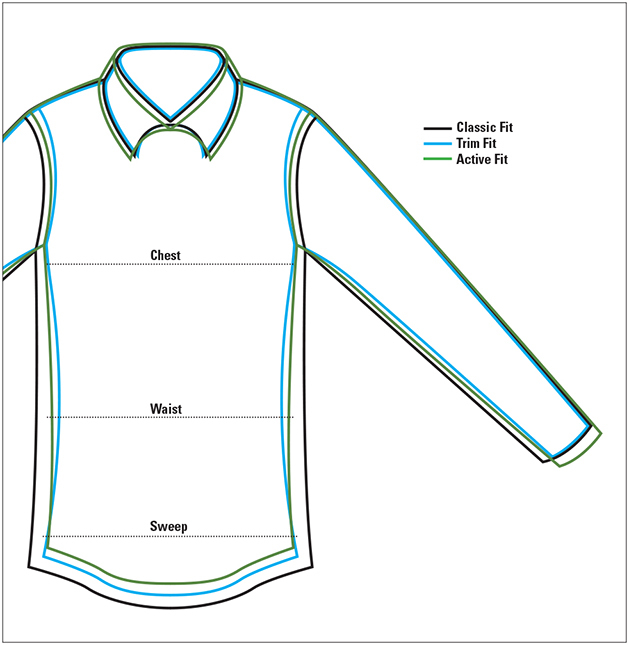 Ribbed trim at neck, cuff, and arm openings. Pure merino wool. Hand wash. Imported.